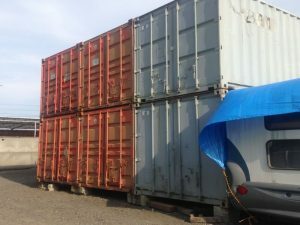 The Yahoo Japan Auction offers a wide variety of goods, services and works however, number of goods being auctioned prevails in a great extent. It is similar to e-commerce, very popular in Japan and is the main “customer to customer” Internet sales and services business. 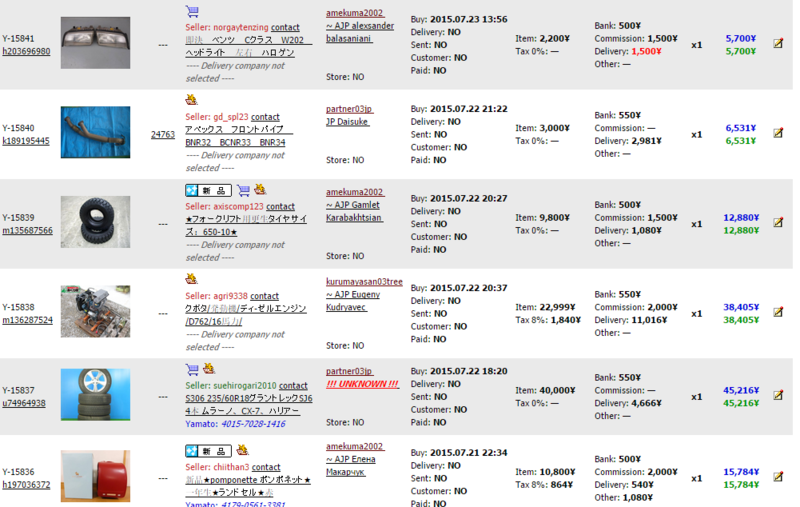 Perhaps, Yahoo Japan Auction is more popular in Japan compared with eBay. 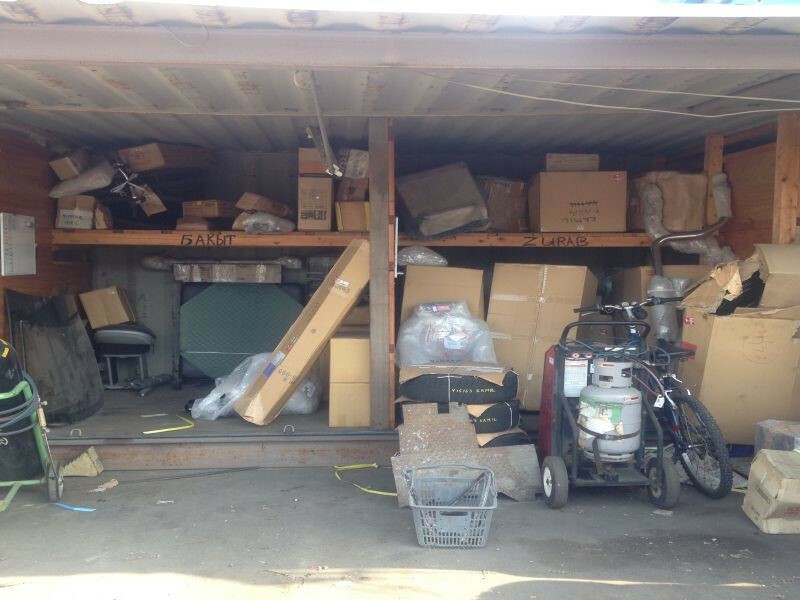 The Yahoo Japan Auction is a life auction like any other type of e-commerce. 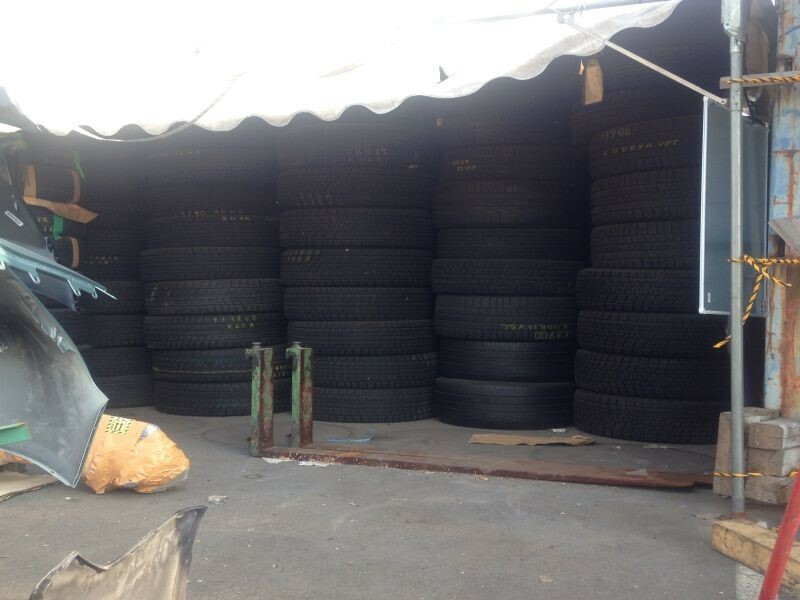 It works 24 hours a day, 7 days a week and 365 days a year irrespective of week-ends and holydays. 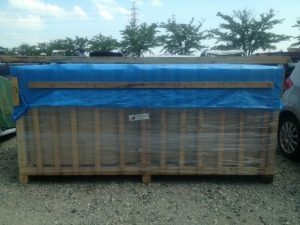 Hundreds of new items added every minute and some more hundreds of items being sold. 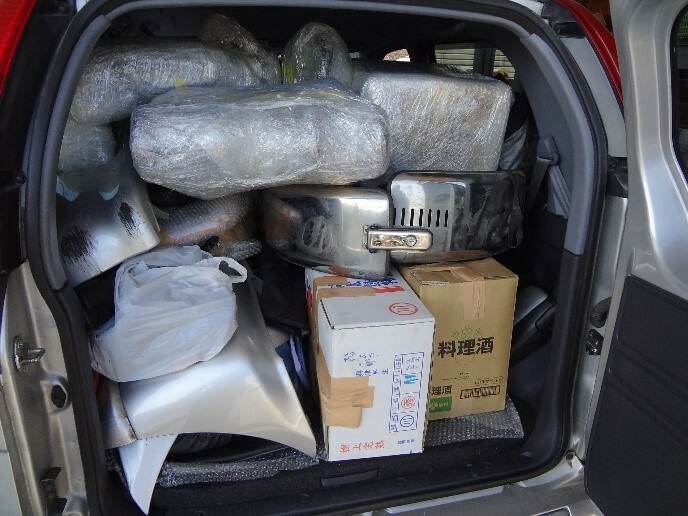 The Yahoo Japan Auction is also an alternative way of purchasing Japanese cars although this auction cannot compete in number of sales with Japanese Car Auctions. However, in some cases it is cheaper to purchase cars from the Yahoo Japan Auction since it is not required to pay auction fee charged by Japanese Car Auctions. Logistics companies are tightly bound with Japan Yahoo Auction thus serving all customers and businesses throughout Japan. 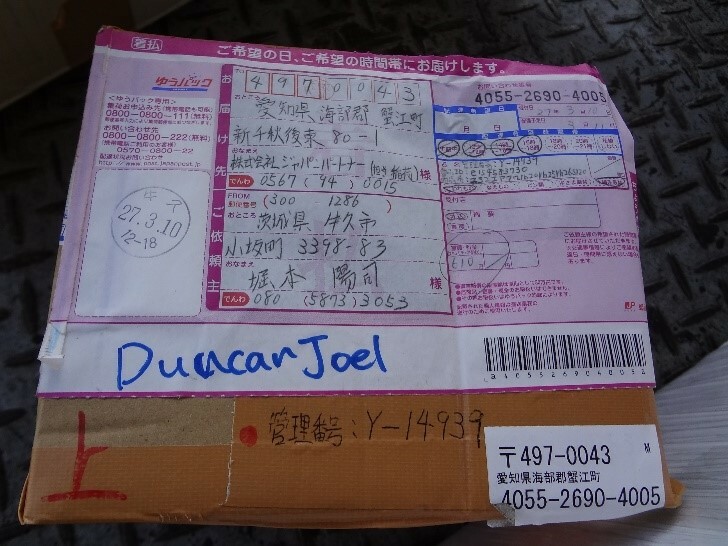 While final Japanese customers enjoy their goods purchased from Yahoo Japan Auctions upon delivery, some businesses organize further delivery/shipment to all over the world. 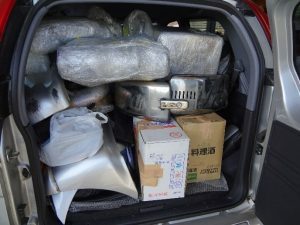 Thus, customers who have been cooperating with Japanese Car Dealers and purchasing cars from them, have a great opportunity to purchase new and old car parts from Yahoo Japan Auction. In this regard, Japan-Partner Inc. have been offering Japan Yahoo Auction since August of 2009 and have shipped thousands of tons of goods and car parts. 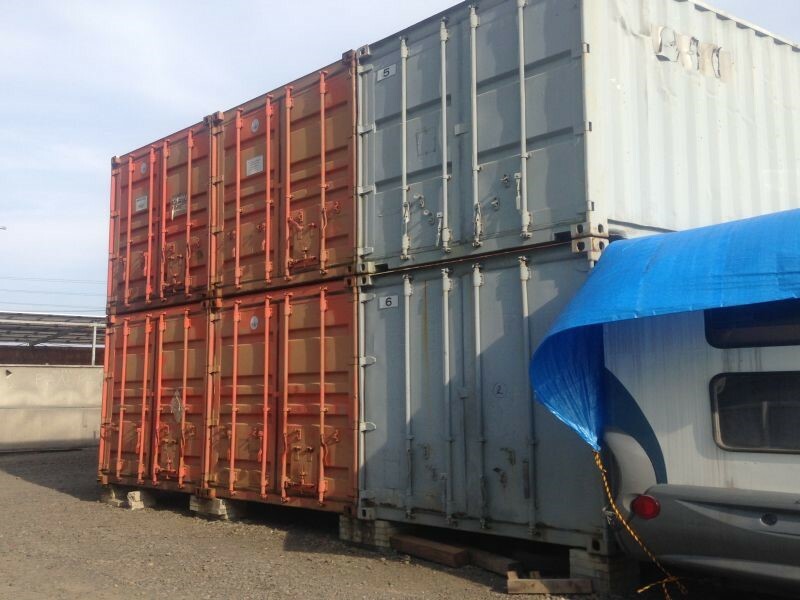 Japan-Partner Inc. have its own loading terminal, storage houses, container storages and parking to keep and further ship Yahoo Japan Auction goods and car parts. 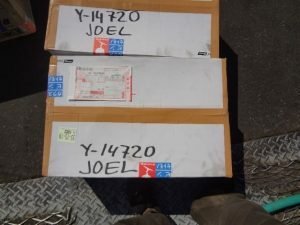 Upon purchase of every single Yahoo Japan Auction item, Japan-Partner’s computer system automatically assigns unique code to identify delivered item and customer. 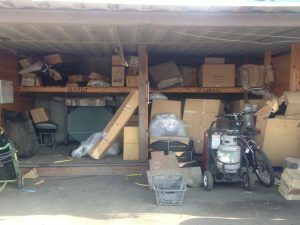 Inventory Department personnel accurately labels each delivered item and takes it to appropriate storage facility. Photo 3. 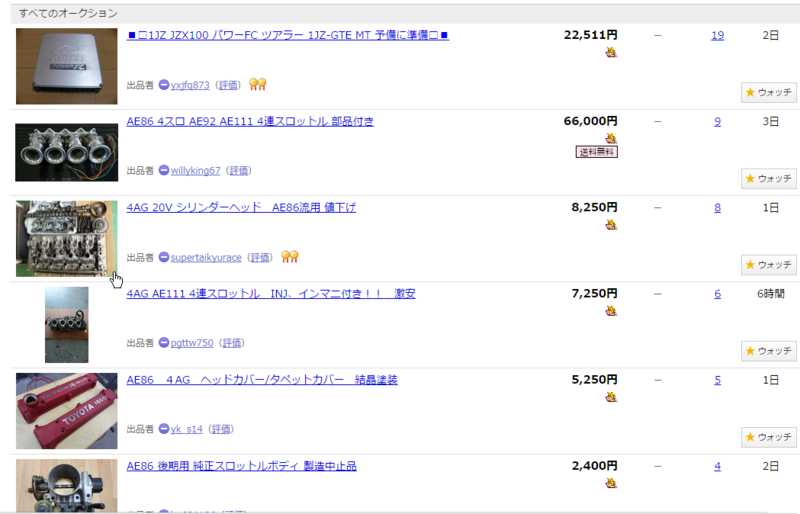 Screenshot of Yahoo Japan Auctions tracking page. 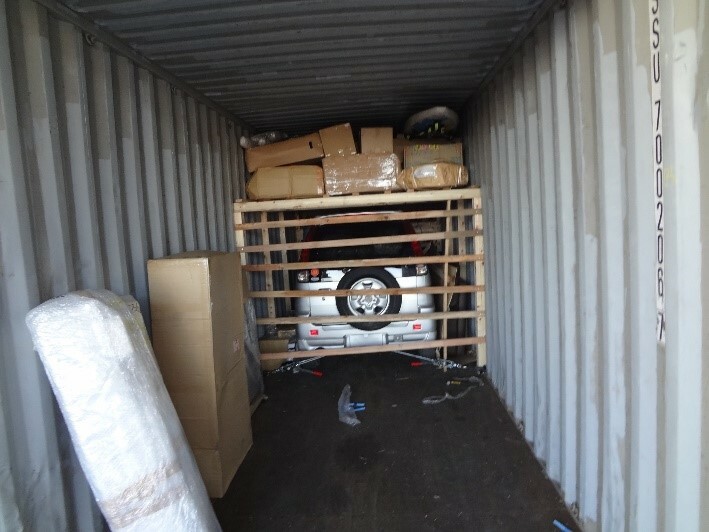 When time comes to load and ship vehicles, Yahoo Japan Auctions’ goods and items can be either loaded inside the car, on empty spaces between loaded cars or on a specially constructed wooden cell in the container. 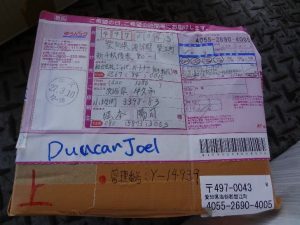 Shipment of Yahoo goods is also possible by LCL mode (less than container load). In this case Carpenter shop staff of Japan-Partner Inc. constructs strong wooden box. 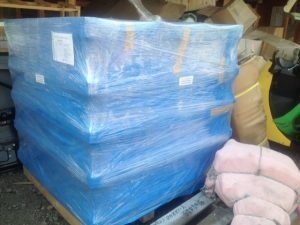 All Yahoo purchases are accurately wrapped with bubble-wrap and then into carton frame and further loaded into the wooden box. 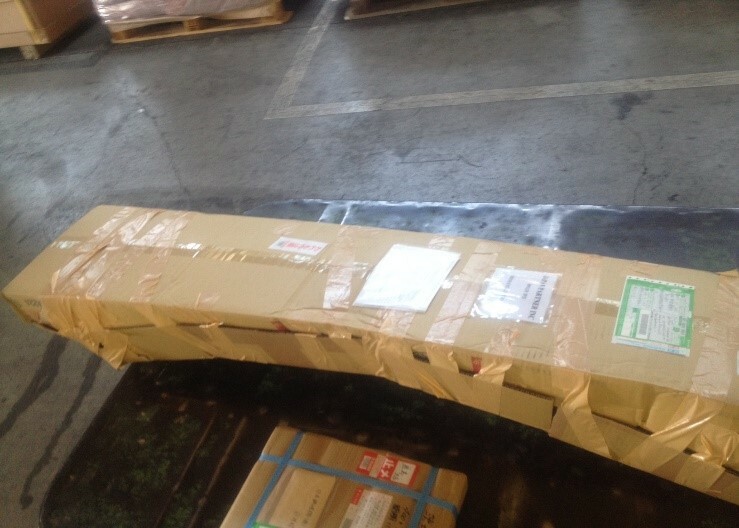 This is done in order to secure Yahoo goods from scratches and deformation during the shipment and delivery. 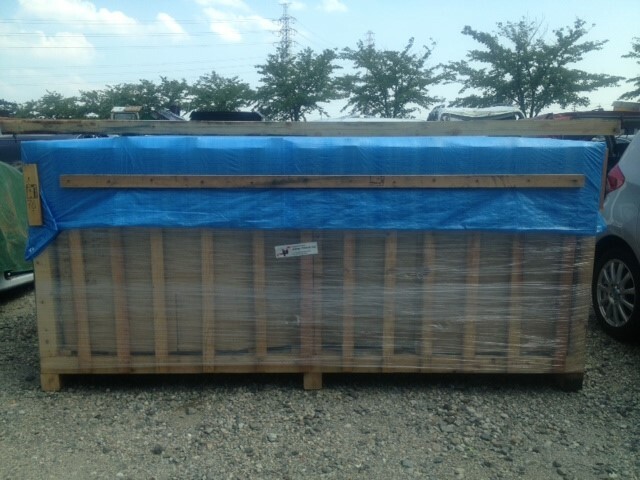 Wrapping is very vital especially for iron-made items to protect from moisture, rain and, corrosion. After completion of loading all Yahoo items, whole box is wrapped again with water-proof PVC film. Thanks! 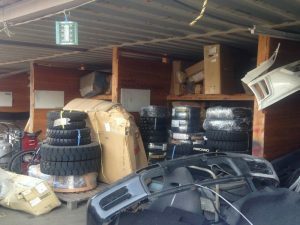 This article helped me when shopping for used parts and I’ll definitely be coming back to your website! Keep the excellent blog up! 1. Never ever purchase a second hand car that’s been “warmed up” before you decide to check it out. Numerous overlooked or over used engines will smoke, topple or make noises when they’re 1st started when cold, however when they’re warmed up, they’re quiet and usually do not smoke. 2. 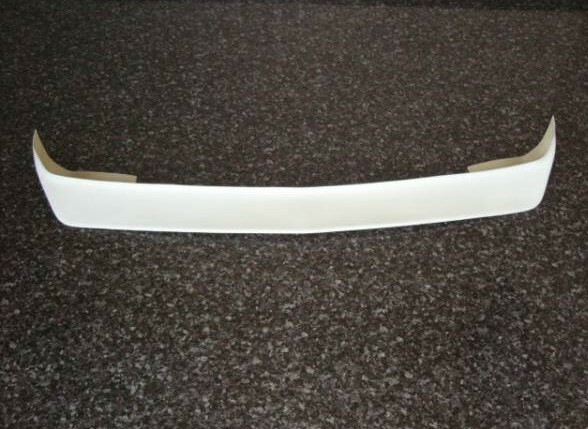 Have a small mirror and a magnet along with you when examining every car. 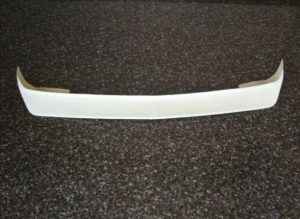 The mirror will help you to check out the “difficult to see” areas underneath the car, and the magnet can find any body-work, regardless of how good of a job was performed. 3. When in doubt, leave.